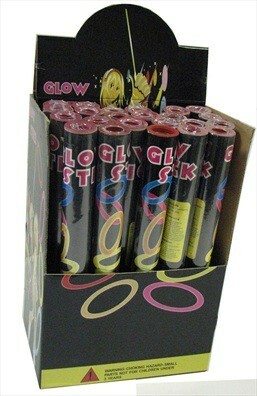 Fun Glow sticks in great colours - yellow, pink, orange, green and blue. Perfect for parties and celebrations. Easy to activate, glows for hours.